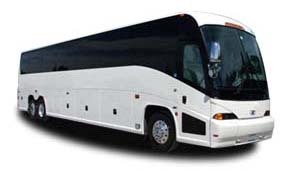 MCI coaches are designed with luxury and comfort in mind. 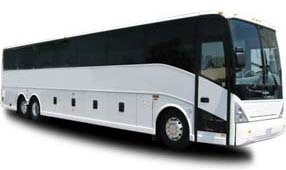 Between plush seating, ample storage, and tech-friendly add-ons, this coach is perfect for long-distance group travel all over the country. 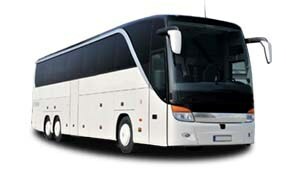 Whether you’re travelling for business or pleasure, we’ll make sure you’re paired with the perfect coach for your group. From formal events to vacations, we’re your #1 choice.